Today we made the gingerbread man's brother/sister (Gingy). 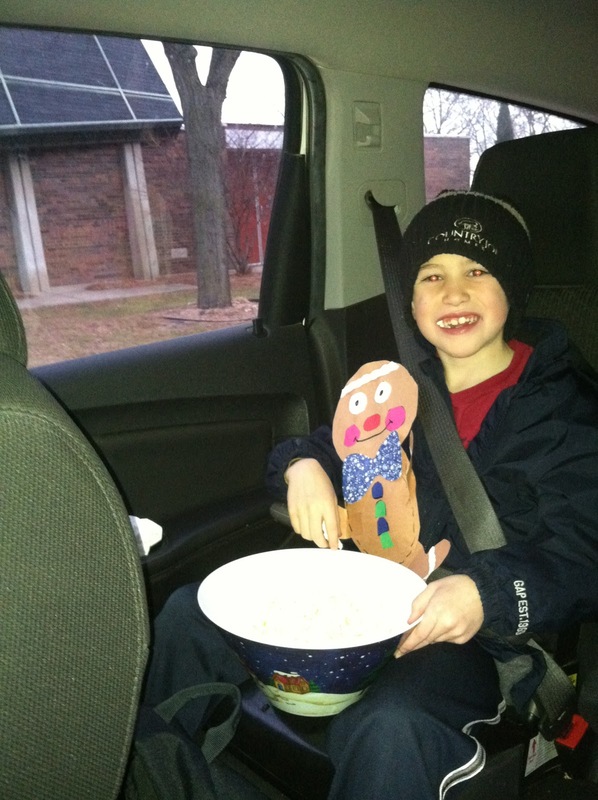 For the next week your first grader will be taking your Gingy on adventure. 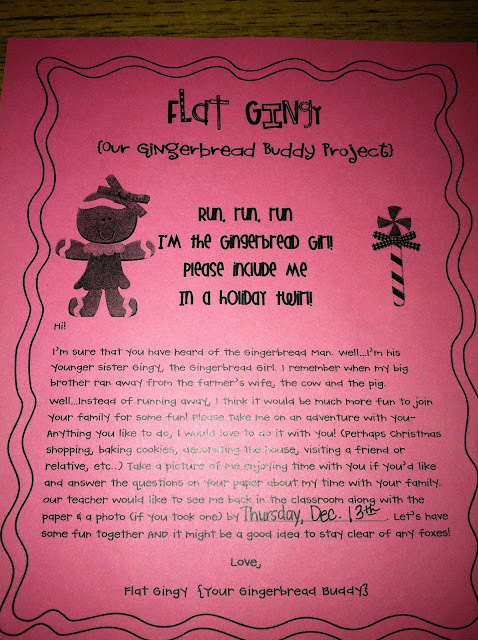 Please return your adventure record (the WS) and your flat Gingy by Thursday, Dec. 13th. 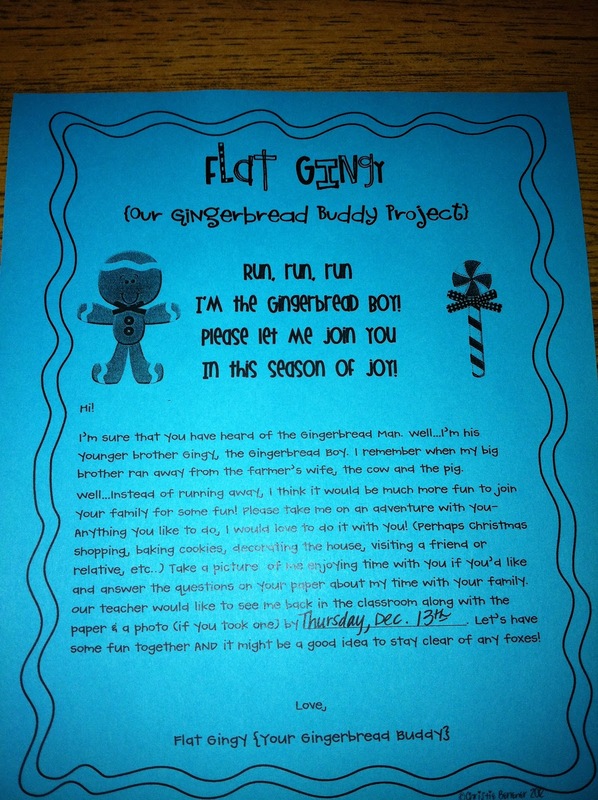 We will be sharing the adventures our flat Gingy's go on. 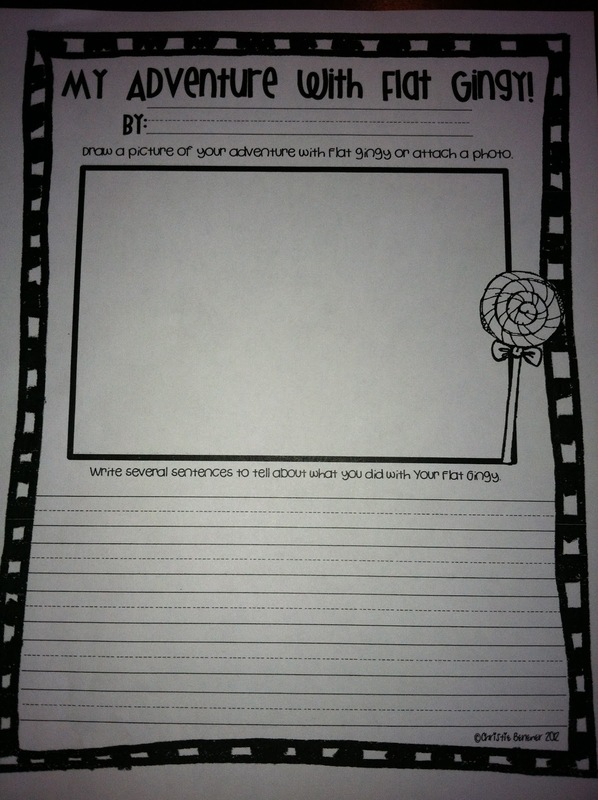 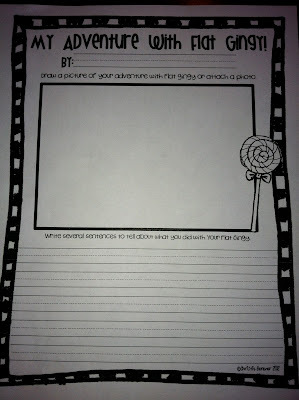 I have included a photo of the assignment here for a reference. Please let me know if you have questions.